The Tetlin National Wildlife Refuge, Alaska. Photo by Diego Delso. In a ruling issued from Alaska, a U.S. District Court has determined that President Trump overstepped his constitutional authority and violated federal law. More here. High River, Alberta, 2013. Photo by Resolute. As a climate scientist, I've been called everything from a charlatan to the handmaiden of the Antichrist. Here's how I handle the tough conversations. "We Love the Earth" A star-studded new video In recognition of Earth Day. 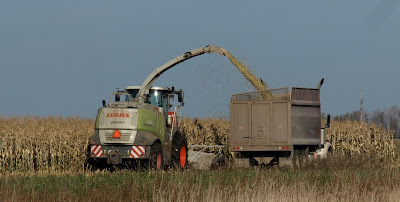 Harvesting corn in Canada. A PinP photo. The dominant US crop plant has a voracious appetite for fertilizer, which leads to air pollution and health problems. More here. 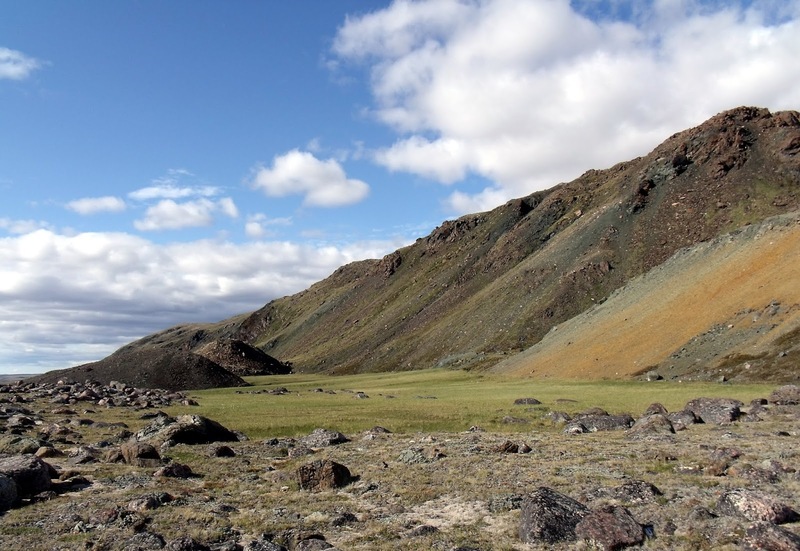 A green Arctic meadow - Baffin Island, CA. Warming trends bring more insects, extreme weather and wildfires that wipe out plants. More here.